Martini Russa is a blues/rock duo currently based in Barcelona and Moscow (and until recently in Oxford, UK). It is at a first glance an unlikely match between a Brazilian-Spanish guitarist Martini and a Russian-American vocalist Anastasia. 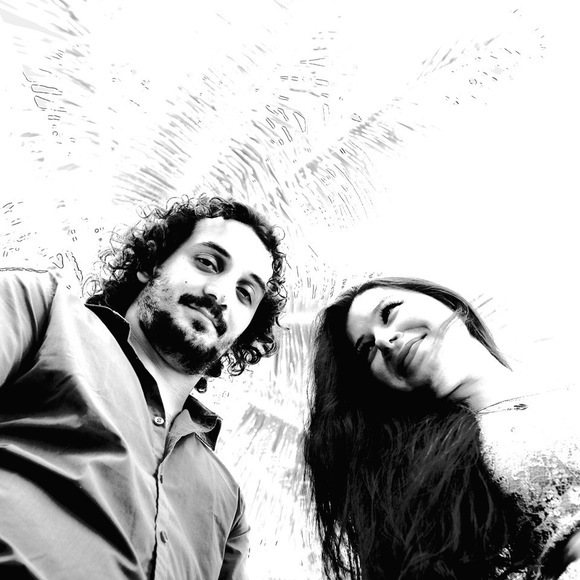 The couple met in Barcelona in 2014 and are renowned for their unique sound, energy and the atmosphere they create. Their repertoire consists of soulful blues numbers from across the 20th century, a few jazz standards, a variety of modern well-loved pop and rock favourites, as well as catchy originals, of course. Martini Russa performs a high energy set of up to 4 hours. If you'd like more information about them, please don't hesitate to get in touch.